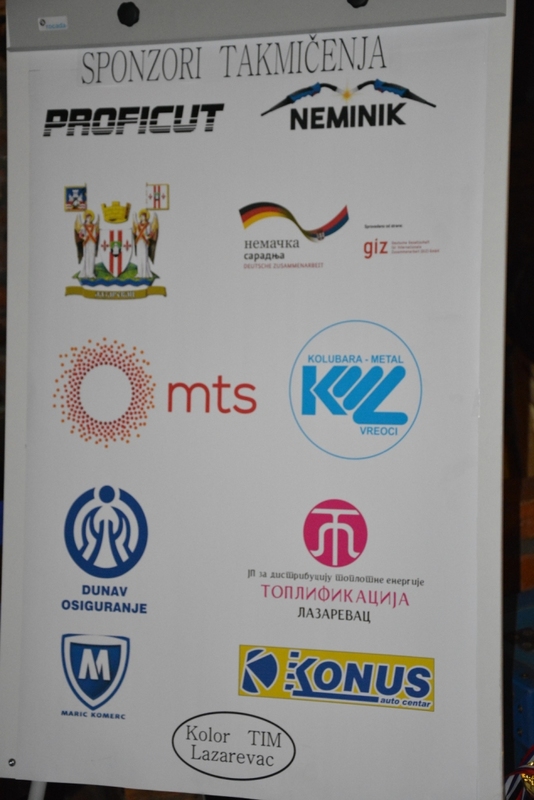 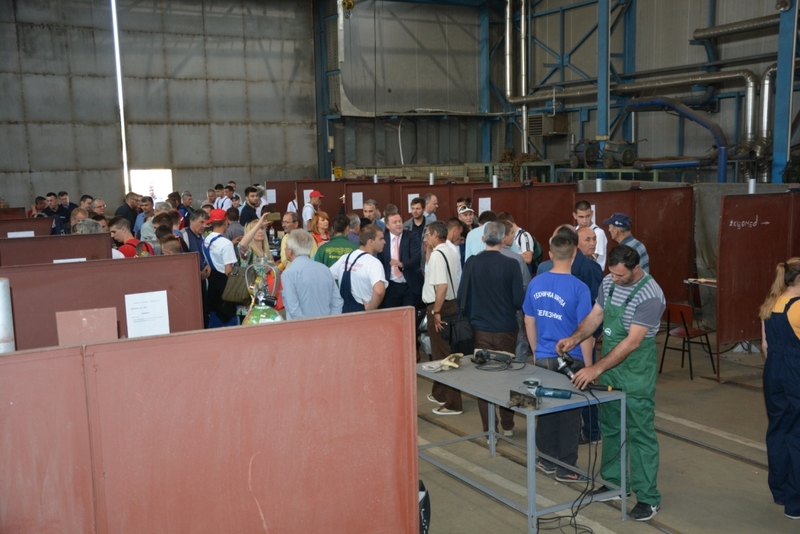 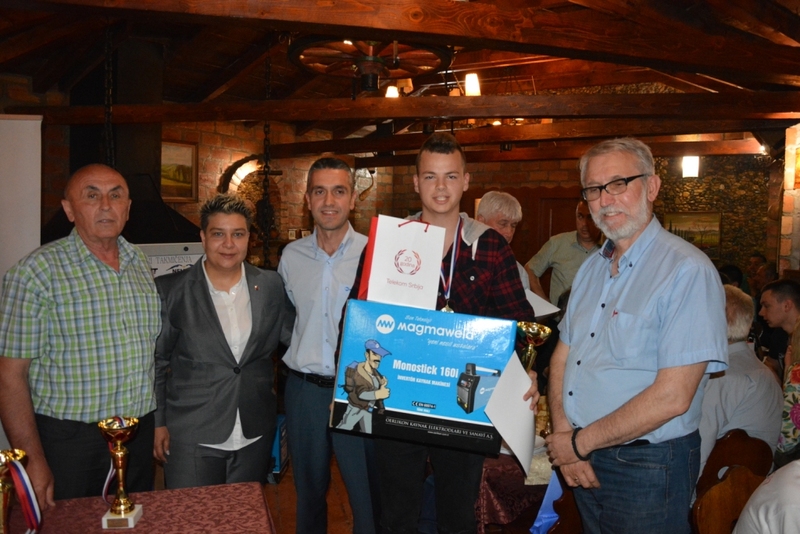 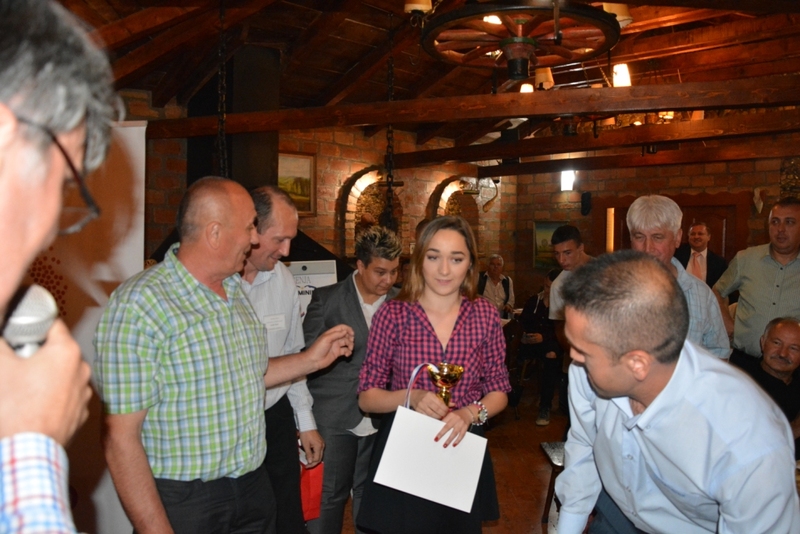 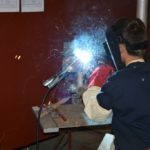 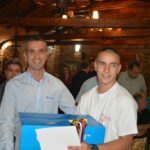 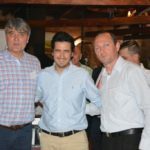 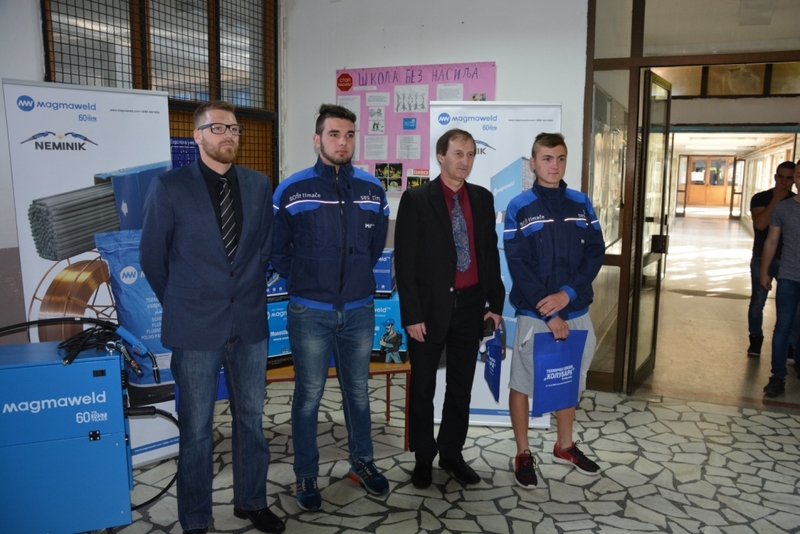 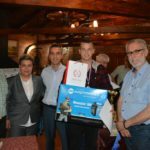 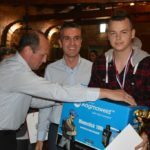 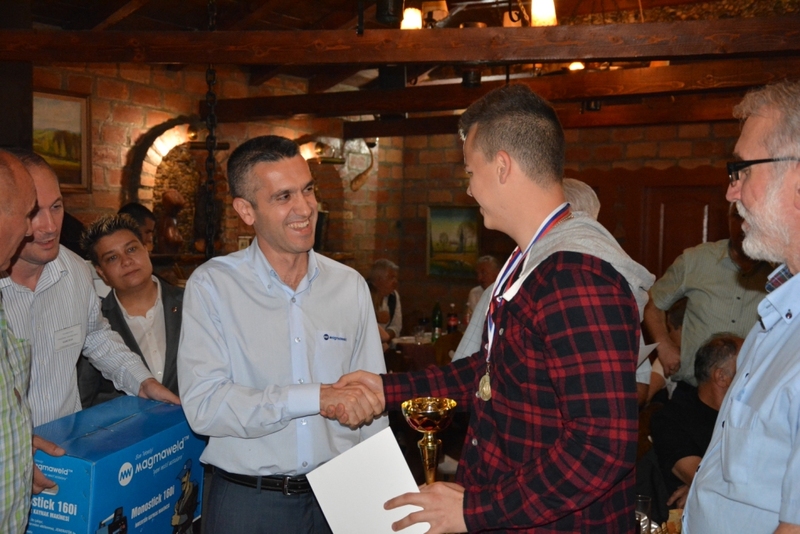 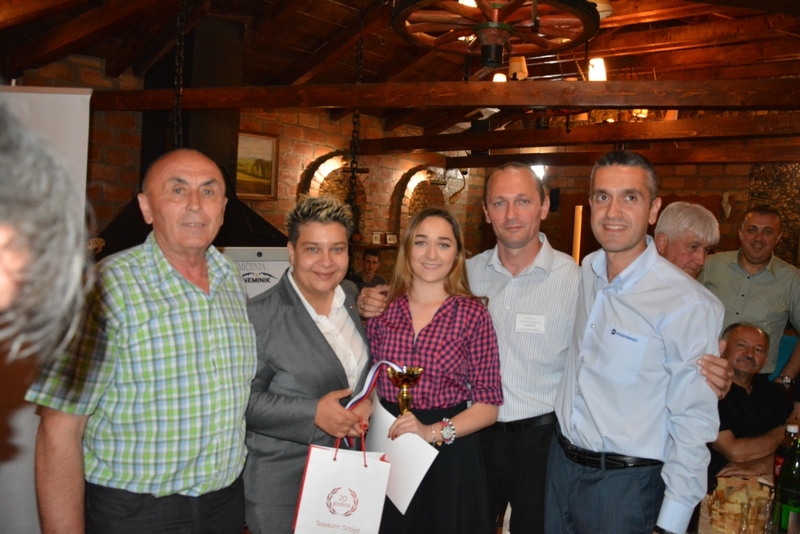 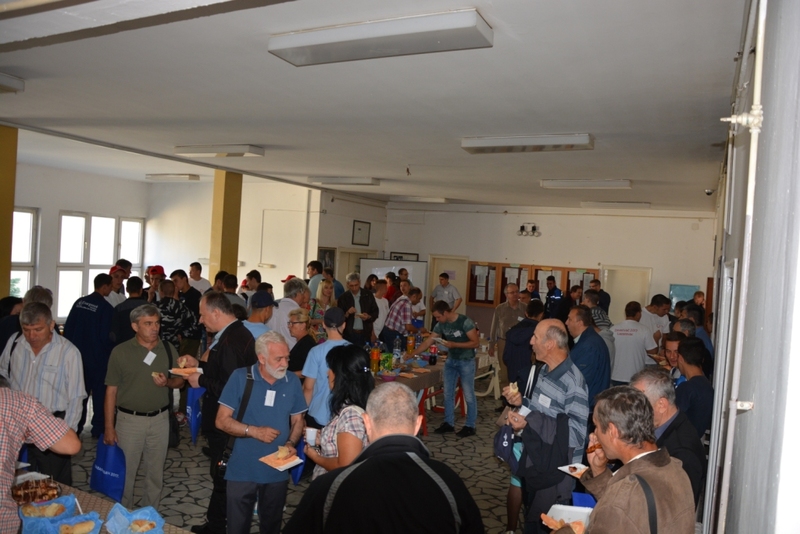 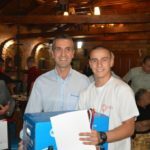 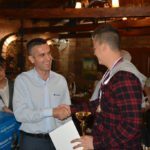 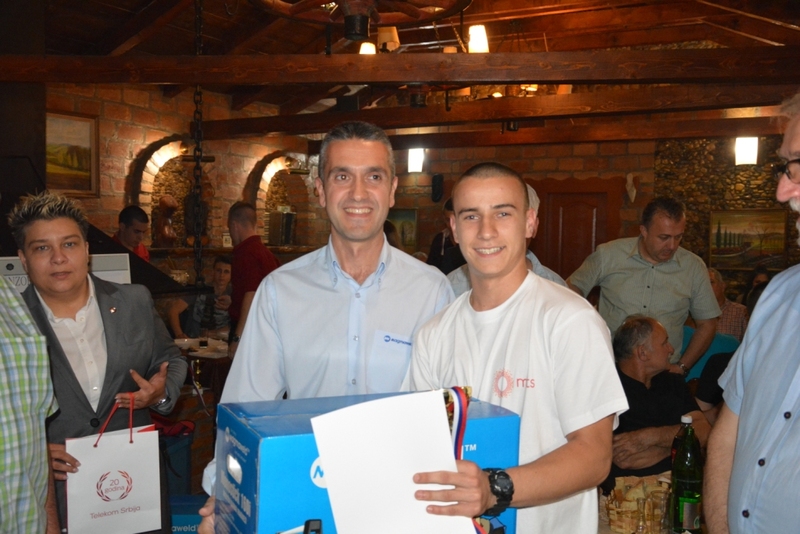 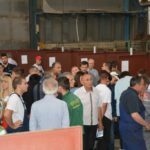 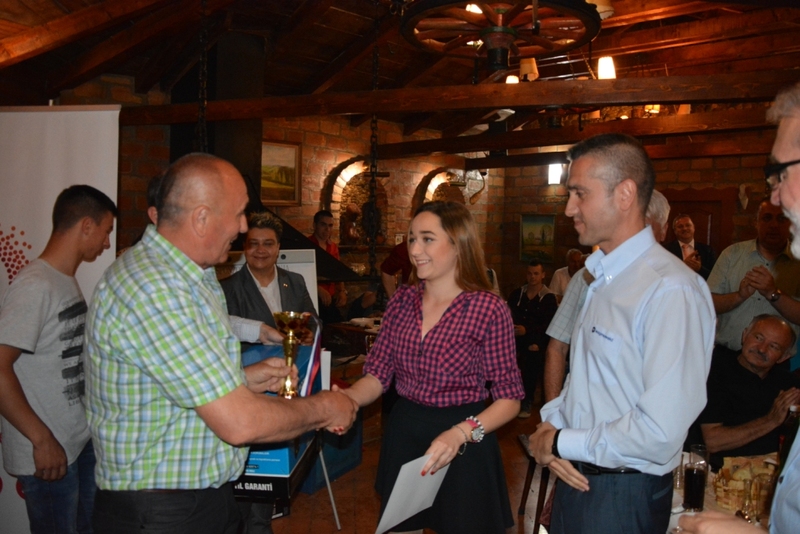 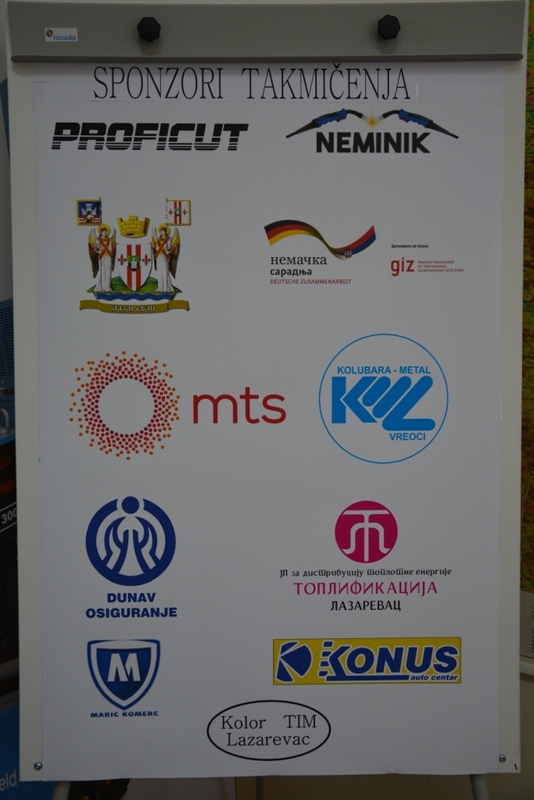 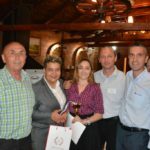 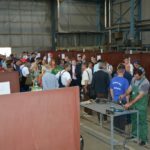 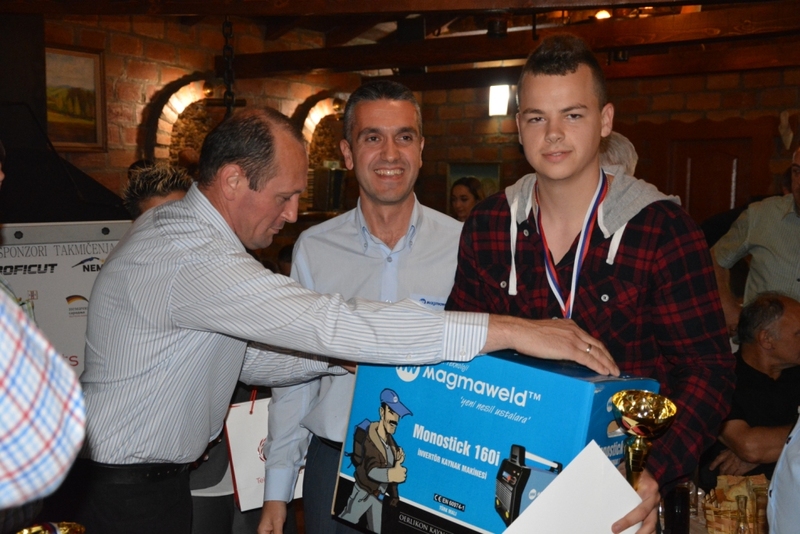 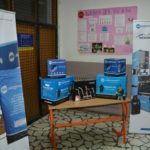 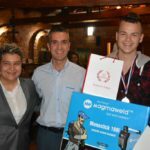 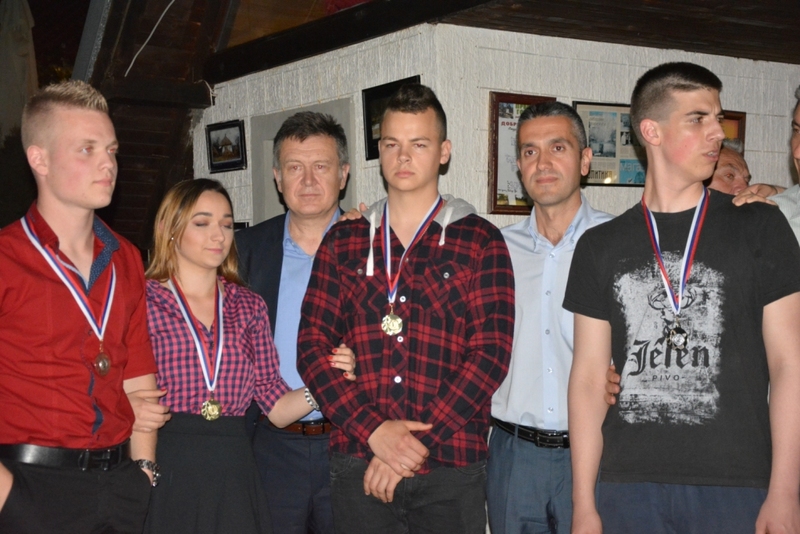 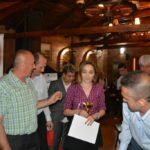 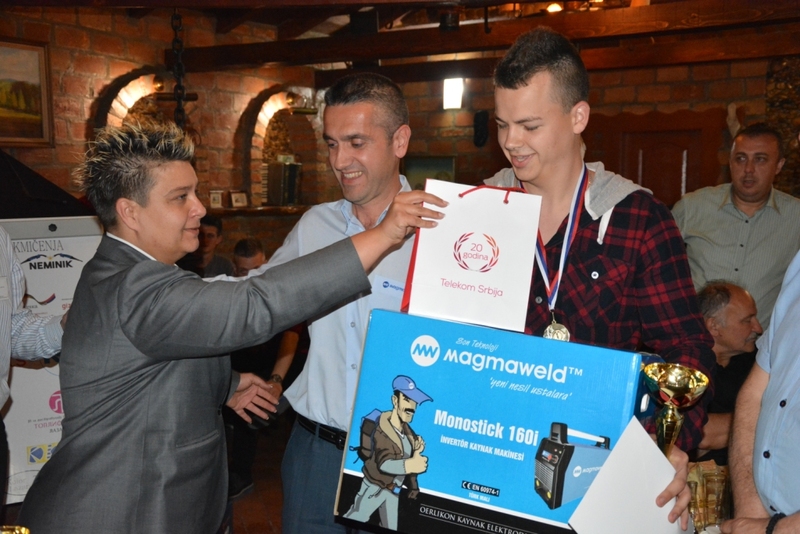 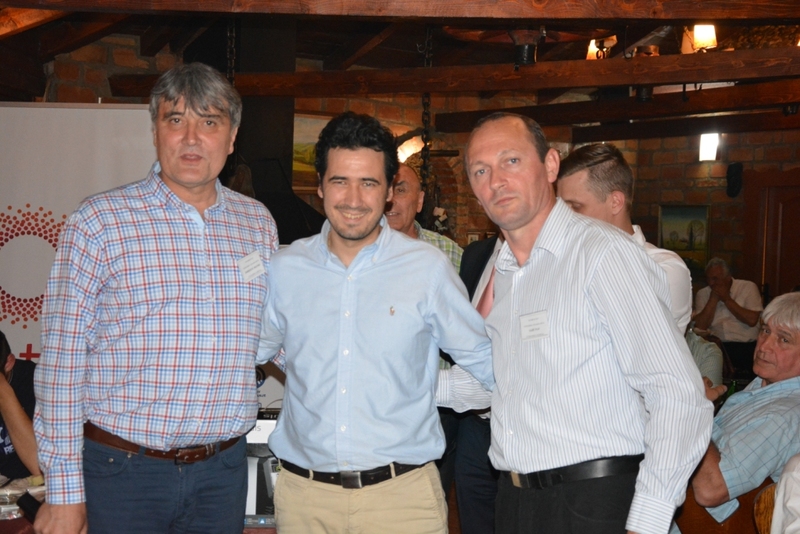 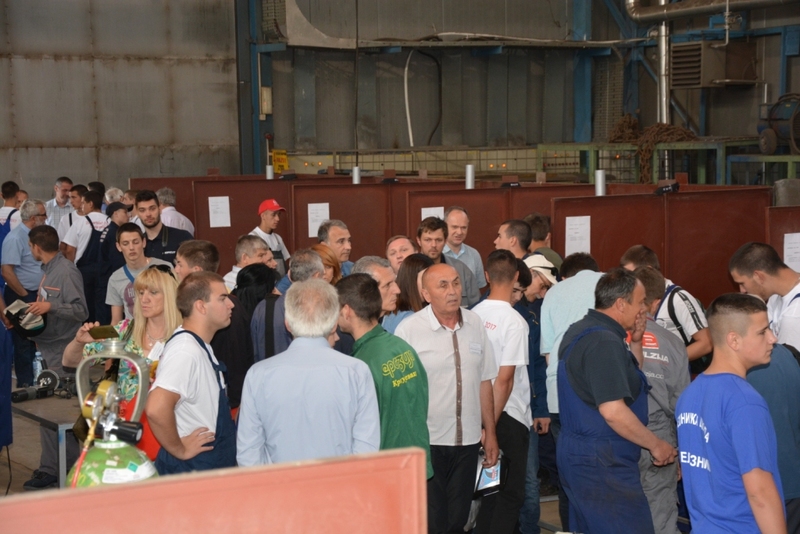 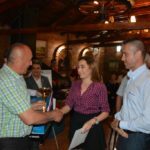 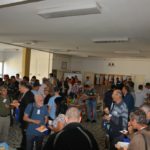 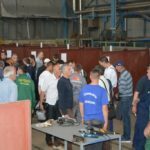 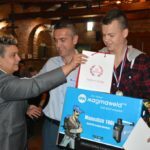 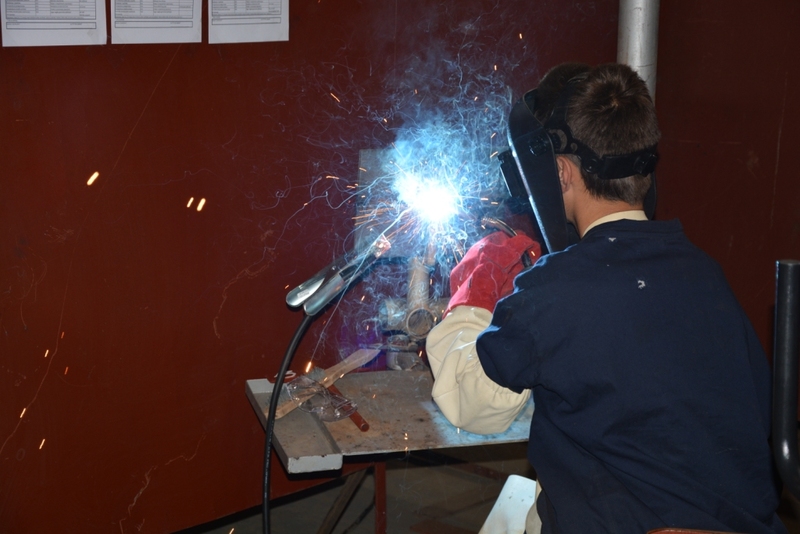 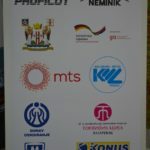 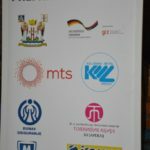 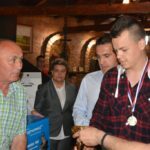 NEMINIK DOO and Magmaweld as partners supported competition of young welders. 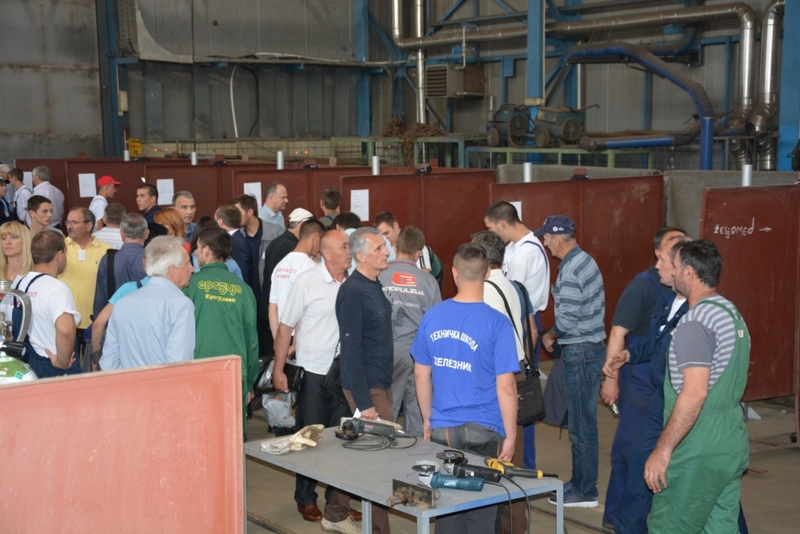 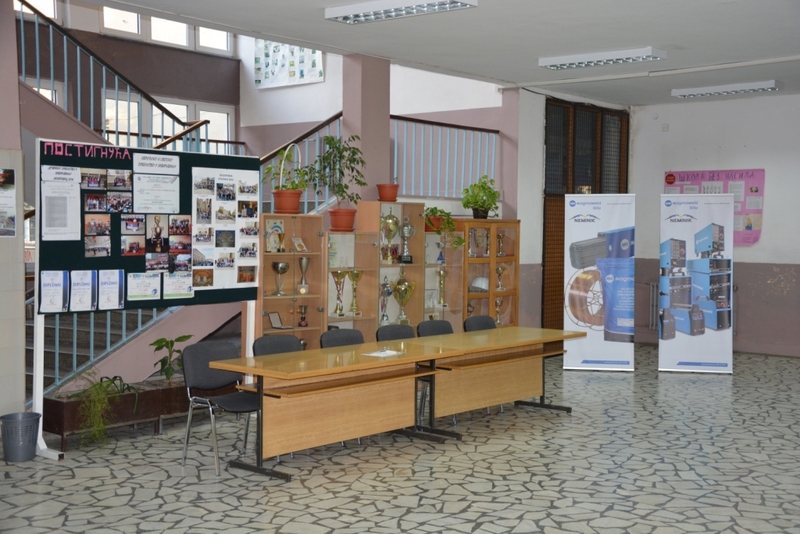 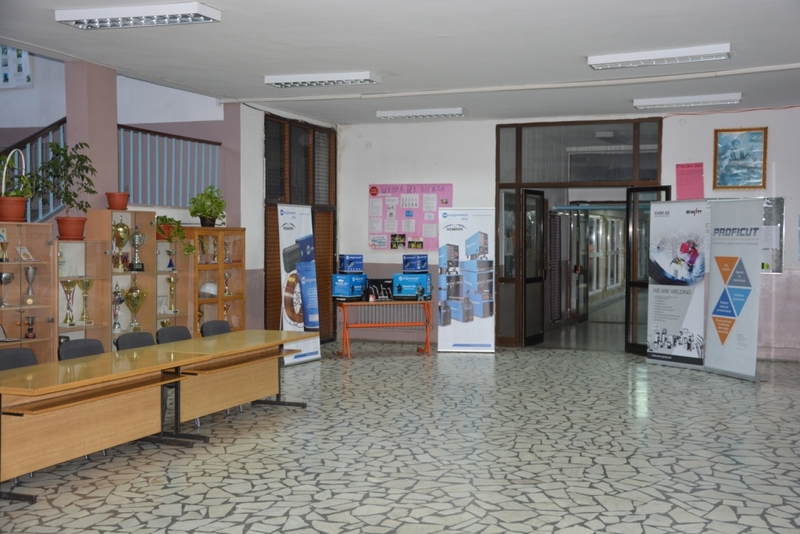 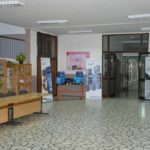 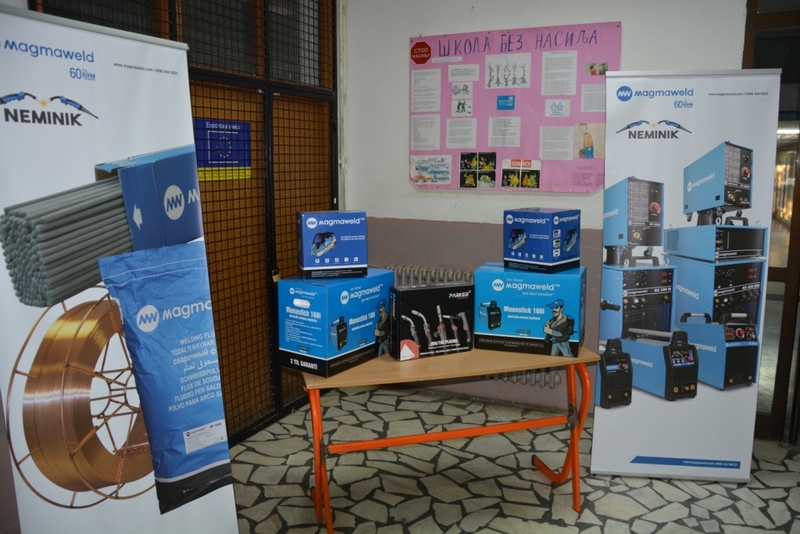 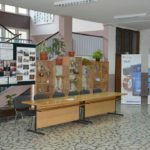 Competition was in Technical school Kolubara in Lazarevac. 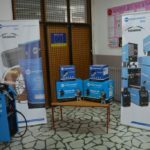 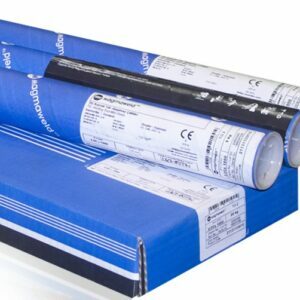 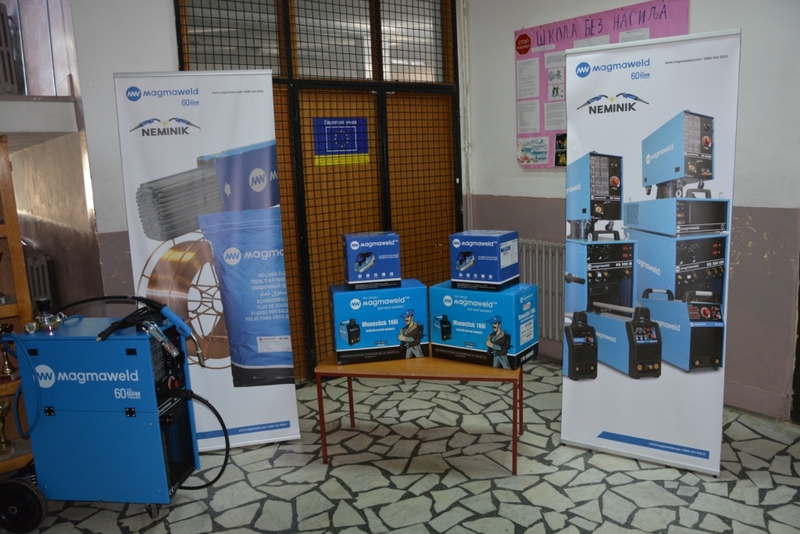 NEMINIK DOO and Magmaweld donate welding machines for MIG/MAG welding RS200mk and for MMA welding MONOSTICK 160 for competitions winners. 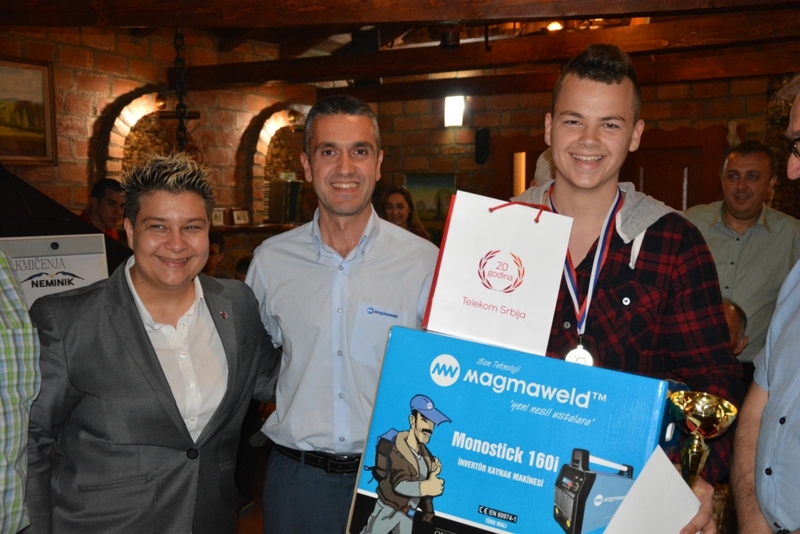 Special guest on this event was Mr.Emre Cakmak from Magmaweld company.